Promote understanding and cooperation among the MRC member countries in a constructive and mutually beneficial manner to ensure the sustainable development of the Mekong River Basin. 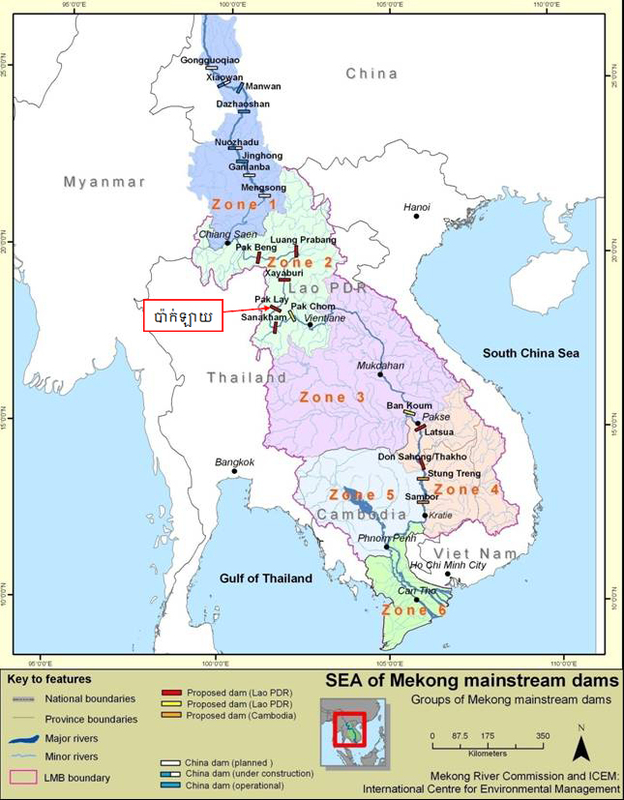 The objective of the Procedures are to provide a framework for technical guidelines, institutional arrangements, directions and information to enable the MRC and its member States to maintain and manage the flows of the Mekong River mainstream as required by Articles 6 and 26 of the Mekong Agreement. a. To provide steps for the MRC member States to support the establishment of the Rules for Water Utilization and Inter-Basin Diversions. b. To promote better understanding and cooperation among the MRC member countries in a constructive and mutually beneficial manner to ensure the sustainable development, management and conservation of the water and related resources of the Mekong River Basin. 2.1 To provide a comprehensive and adaptive framework and process to support effective implementation of the intra-basin water use monitoring and the monitoring of inter-basin diversions. 2.2 To promote better understanding and cooperation among the member States through transparency and confidence in the water use monitoring system. 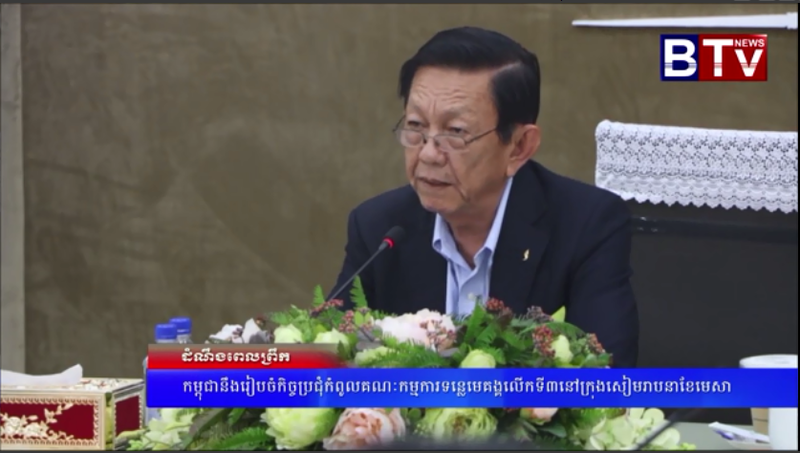 The objective of the Procedures is to establish a cooperative framework for the maintenance of acceptable/good water quality to promote the sustainable development of the Mekong River Basin.